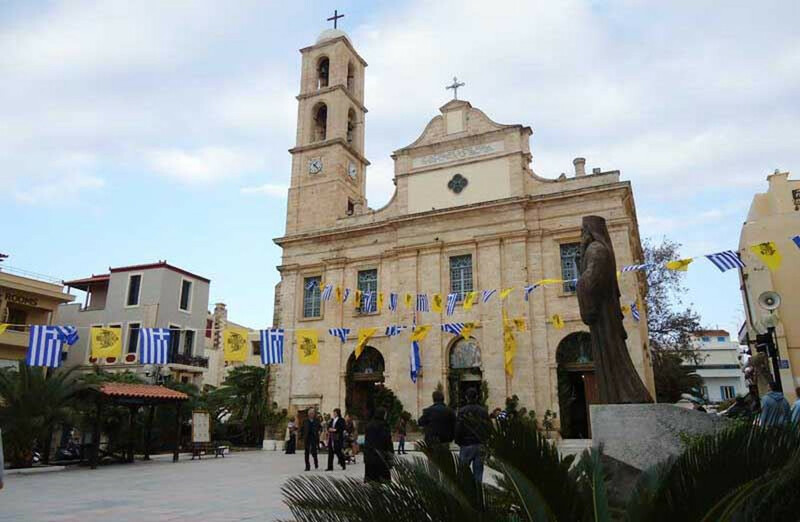 Saturday 21 November is the Presentation of the Blessed Virgin Mary celebration in Chania. Note that most shops, with the possible exception of tourist shops, will be closed. ← CHANIA: Musical evening: ‘’Χάρτινο το φεγγαράκι…’’ Greek and foreign songs of the theatre.